Career Scope in food & Dairy Tech. College of Applied Food & Dairy Technology (CAFODAT) is devoted to the production of professionally competent food/dairy technologist, nutritionist as well as dietitian capable of meeting the national need and aspiration for the development of agro-economic and health sector. The college, with well equipped class rooms, library, laboratories with associated academicians, research scientists and professionally experienced faculty members, is a leading college for learning nutrition, food and dairy technology. The students, after the completion of courses will be competent globally in their profession and can lead a socially dignified life. I would like to extend my best wishes and want to welcome to all potential students aspiring to join this college. Nepal is an agrarian country. Agriculture including livestock contributes around one third to the gross domestic production (GDP). Agriculture is the mainstay of nearly two third of economically active population of Nepal. Despite this scenario, our agricultural system has not been appropriately transformed into manufacturing industries so as to produce value added products and ultimately not being able to serve for the well being of Nepalese farmers. So as to develop our agricultural and livestock system by improving different stages of value chains such as production, marketing, processing, packaging, etc., technological interventions are very much needed. 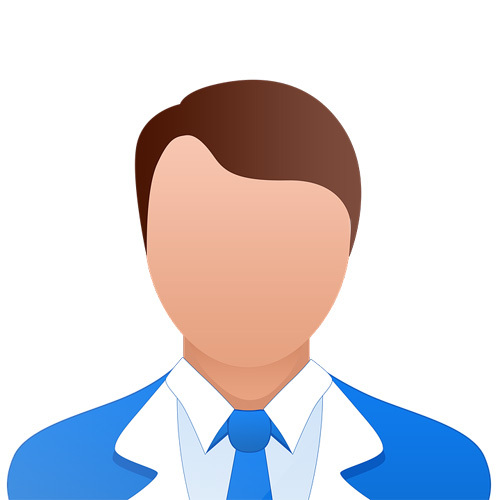 For that qualified human resources are to be produced so that they could either work in agro-based food industries or they could themselves start their own agro-based food enterprises/industries. To fulfill such gaps, CAFODAT College has been working to produce Diploma level as well as Bachelor level manpower suitable in food and dairy business/processing sector. Similarly, so as to help in solving food and nutrition security related problems of the country, especially producing manpower to fit in community nutrition, diet management in hospitals, dietary counseling in clinics, schools and communities, etc., the college has been running a 2 years M.Sc. Nutrition and Dietetics program – only one science based such program in the country. Considering the facts mentioned above, I would like to urge enthusiastic youngsters and their guardians to join us in solving national problems through education by producing competent and bonafide technical human capital for the country. CAFODAT is one of the esablished full-fledged college in the nation. With its prime location, it imparts quality education by a team of dynamic food and dairy technologists, food researchers and professionally long experienced facculty members. Food science is an universally applicable subject and it develops skilled technologists and professionals and academicians in food manufacturing industries, hospitals, government and non-government organizations, multinational companies of food, dairy, nutrition and dietetics. I consider it a great privilege and an honor to lead the only one college in Nepal offering Bachelor in Dairy Technology and Masters in Nutrition and Dietetics with enormous opportunities in Nepal and abroad. We look forward to welcoming you to CAFODAT in shaping and sharpening your full potentials towards the achievement of your goal. 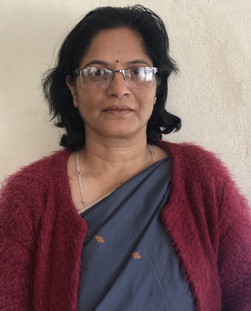 Professor (Dr.) Kalpana Tiwari who has more than 20 years of experiences in the field of National and International Level in the field of Nutrition at National and International level is leading this Department. The Department supports a variety of research to the students addressing issues related to Nutrition and Dietetics. From Last 2012, the researchers are mainly focuses on the generating evidences in Nutrition and Dietetics: Nutrition of women and children, Adolescents, linking agriculture and nutrition and health and nutrition. Furthermore, students have published their academic articles in national and international journals. Students receive grants for conducting these research by which they are motivated and trained to prepare scientific manuscript. They also attend national and international seminars and conferences for oral presentations and poster presentations as young researchers. Health is the most important asset to human and the way of being healthy is through Nutrition, I feel delighted and honoured to lead this crucial Department and enable our students for community and hospital based researches. 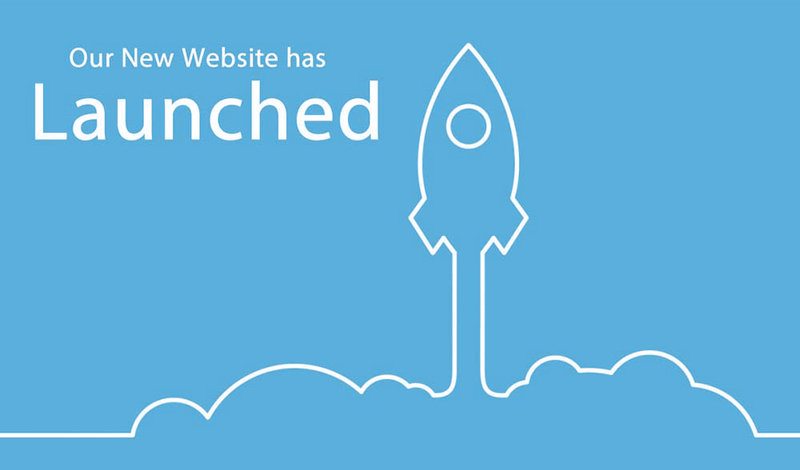 We've launched our new website today! 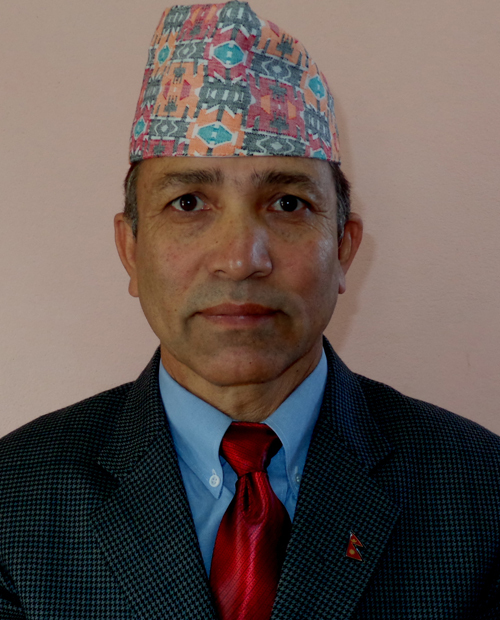 "The rural area of Nepal though endowed with good resources and potential for development is economically poor. I have a strong conviction that development of dairy sector has a great potential for socio-economic development of Nepal. With this belief in mind, I joined CAFODAT College some four years back to acquire knowledge in Dairy Technology. The College has empowered me and provided a platform for unleashing my potential. 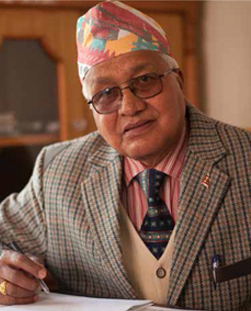 With the knowledge I gained during my study, I am confident that I can contribute something to the development of dairy sector in Nepal, particularly in rural areas." 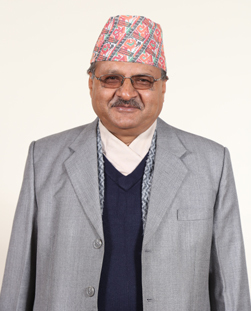 "Food and Dairy Industries are fast growing in Nepal and this sector is contributing significantly in the development process. But I feel the industries are facing lack of skilled manpower in food processing technology. I think there are tremendous opportunities and challenges for food technologists. A great deal of research and developments are going around the world in food technology. With this information in mind I decided to choose my career in Food Technology. For this I joined CAFODAT." © 2019 CAFODAT / All Rights Reserved.